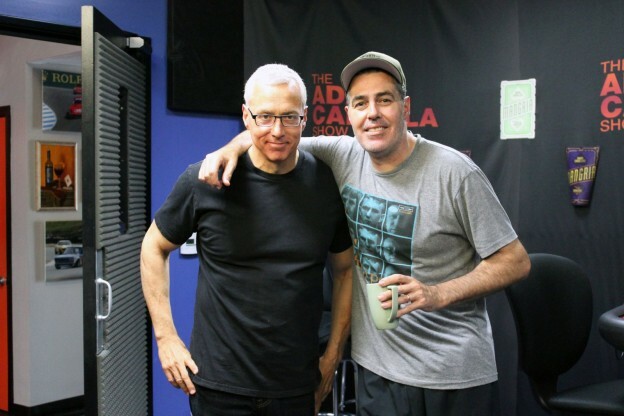 Adam and Dr. Drew open the show discussing some of the recent Trump controversy and the fallout that it has had for both him and Billy Bush. They then turn to the phones and speak to a variety of callers including one who is interested in learning more about the pharmaceutical treatments of alcoholism. They also speak to a caller who is trying to figure out social anxiety.